Russell Hayman represents clients in complex criminal and civil cases. He has extensive experience in internal investigations, voluntary disclosures, grand jury investigations, pretrial motions practice, jury and court trials, and criminal and civil appellate practice. He has handled criminal and civil health care fraud matters for providers of pharmaceuticals, biologics and medical devices as well as hospital, home health, hospice and skilled nursing facility (SNF) services, including alleged violations of the Federal Anti-Kickback Statute, qui tam litigation, Medicare and Medicaid reimbursement matters, and matters arising under the Stark law. 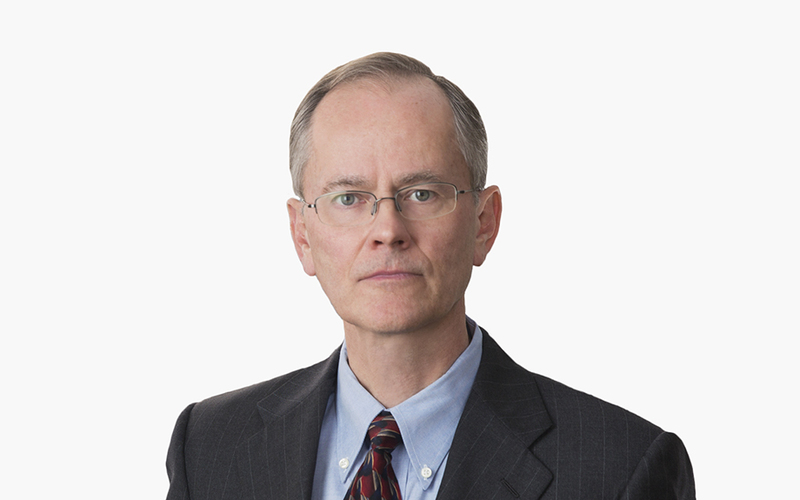 Russell has also defended clients in complex federal antitrust, patent infringement, and theft of trade secret jury trials involving acoustic, cellular, mobile app, Wi-Fi, semiconductor and memory technologies. He also defends clients against criminal Occupational Safety and Health Administration (OSHA) allegations and in connection with other complex criminal matters. Previously, Russell served as a federal prosecutor in Los Angeles and as a senior official of the US Justice Department in Washington, DC. In these roles, he tried more than 20 federal cases to verdict, including the first espionage case ever brought by the United States against an agent of the Federal Bureau of Investigation (US v. Richard W. Miller). Additionally, Russell served as a deputy chief of the Criminal Division of the US Attorney’s Office in Los Angeles, California.